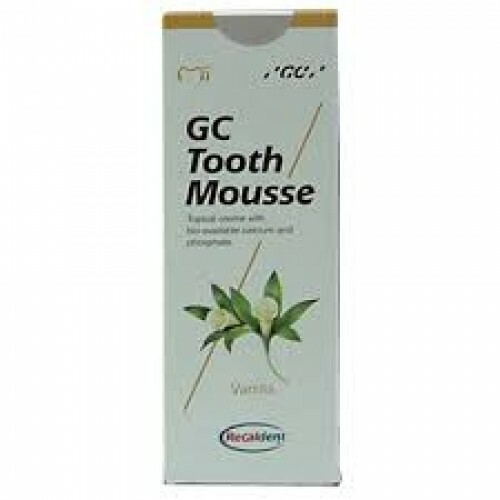 Provides a topical coating for patients suffering from erosion, caries and conditions arising from xerostomia. 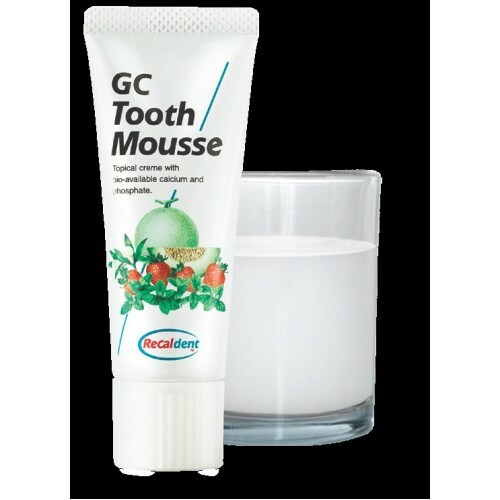 GC Tooth Mousse is a water based, sugar free creme containing Recaldent CPP-ACP (Caesin Phosphopeptide /Amorphous Calcium Phosphate). 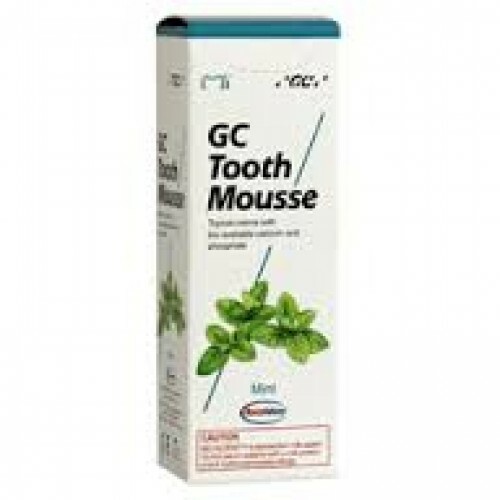 GC Tooth Mousse is available in 3 delicious flavours:Vanilla, Strawberry & Mint. 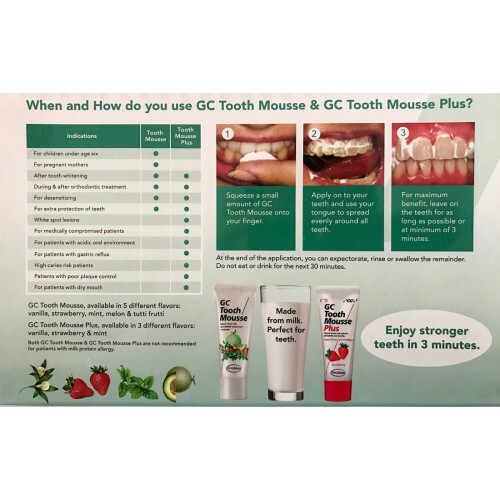 Take 1cm of mousse on your finger tip and massage onto teeth & gums at night following your brushing flossing and tongue cleaning procedure. 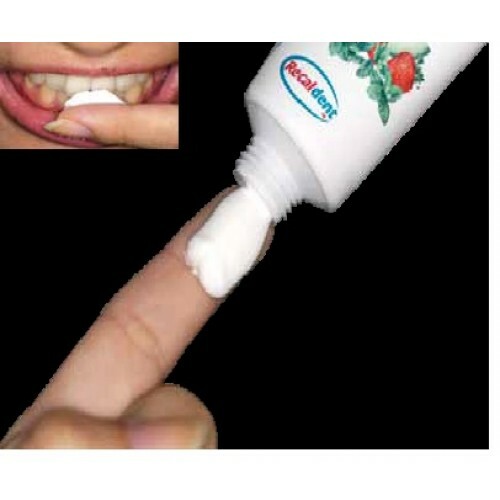 Do not eat anything following the application. 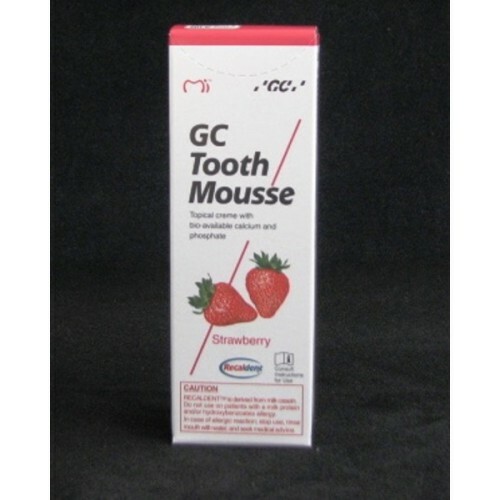 Pleasantly flavoured at home teeth whitening gelProduct Description	Pola Day is high viscosity..